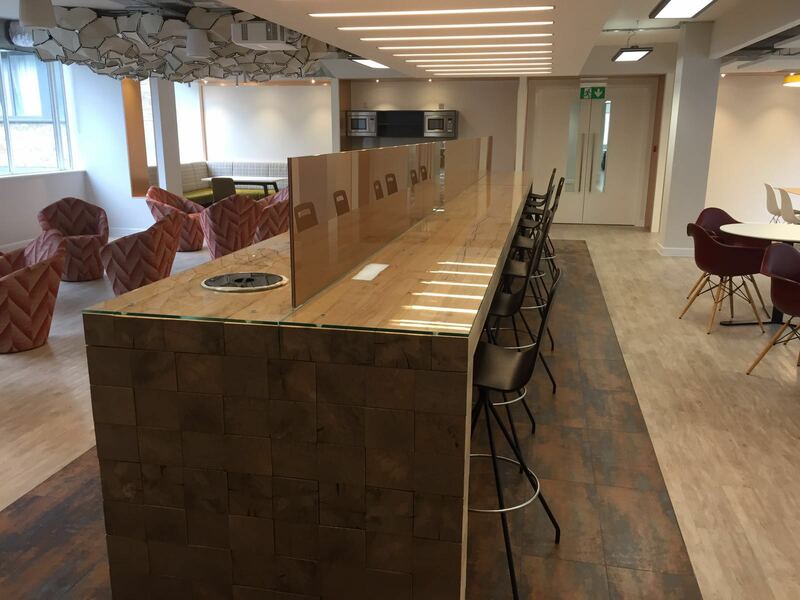 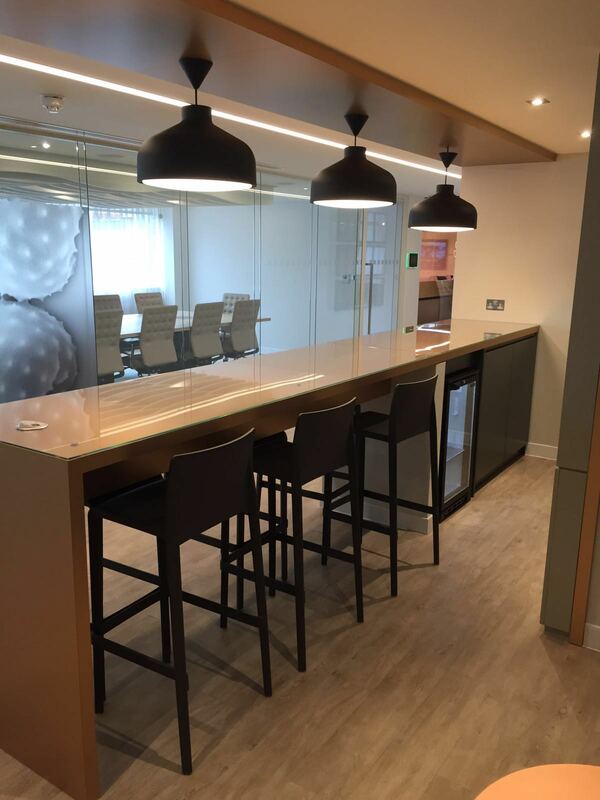 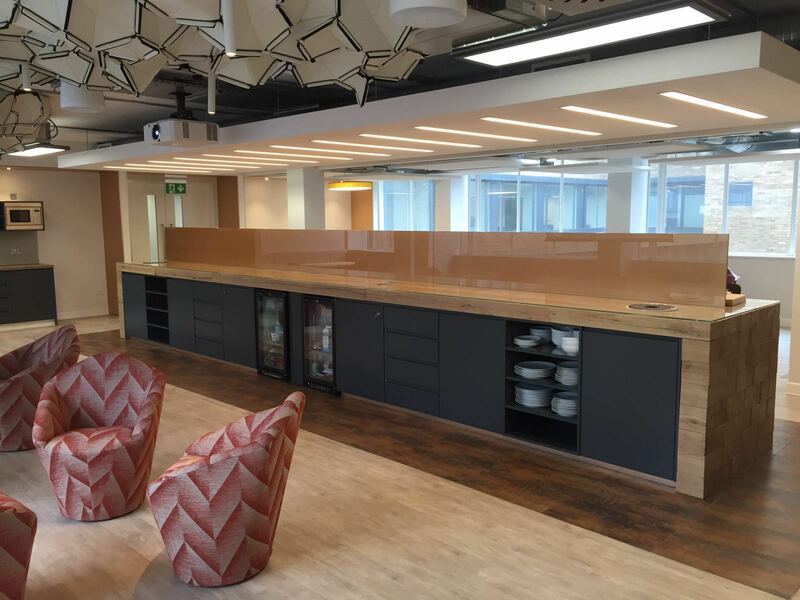 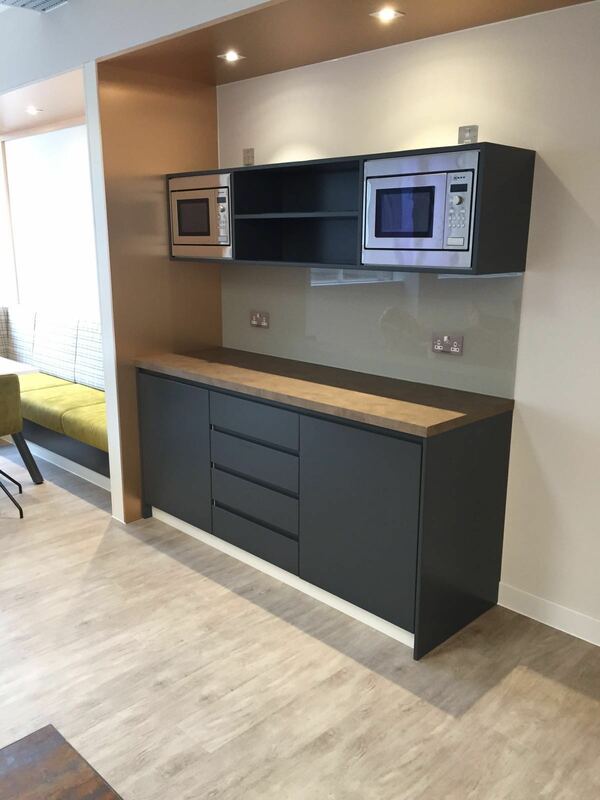 One of the 1st projects undertaken in 2016, Martina were successful in securing a highly coveted fitout project. 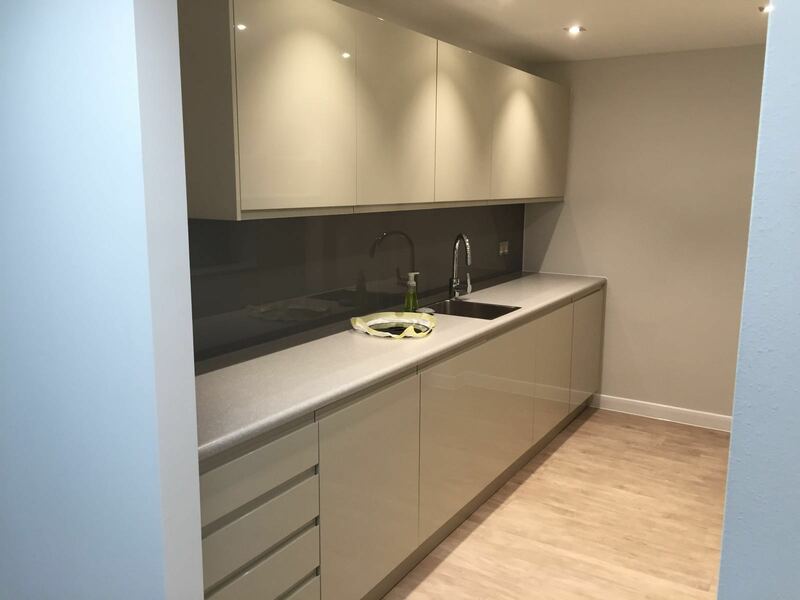 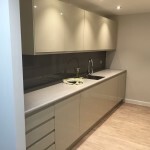 Working closely again with Twenty1 Construction this was a high value and highly detailed project. 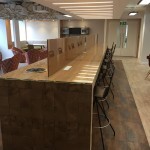 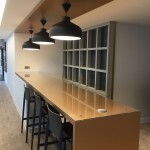 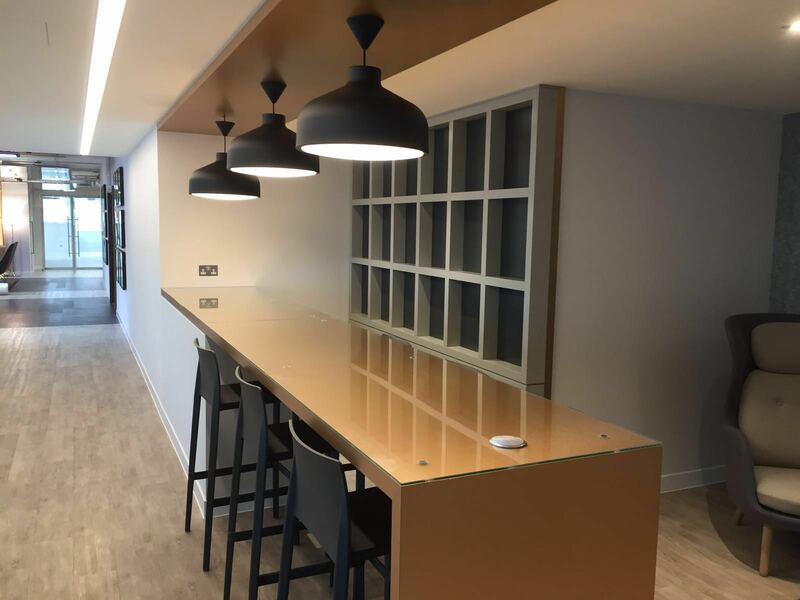 The materials involved, copper laminate, lighting, reclaimed timber, specialist glass and much more required an eye for detail and high level of manufacturing skill and installation, which Martina thrive on. 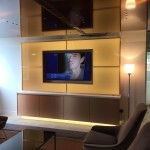 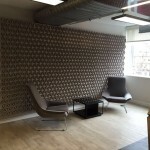 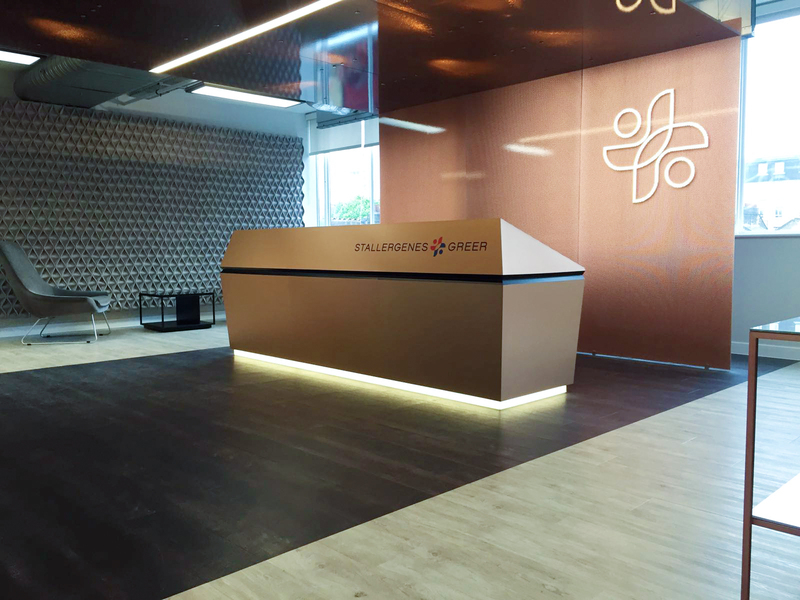 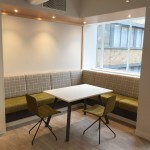 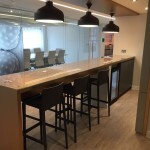 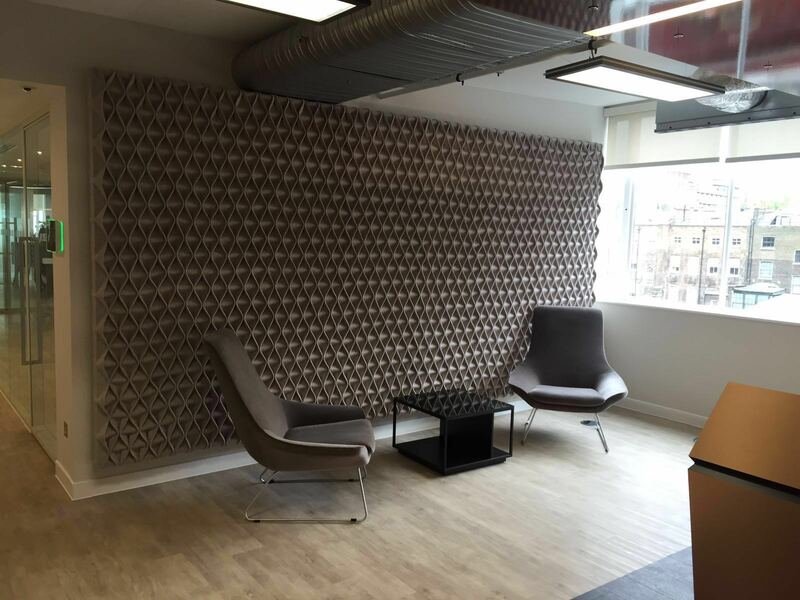 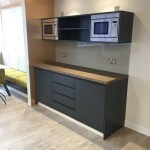 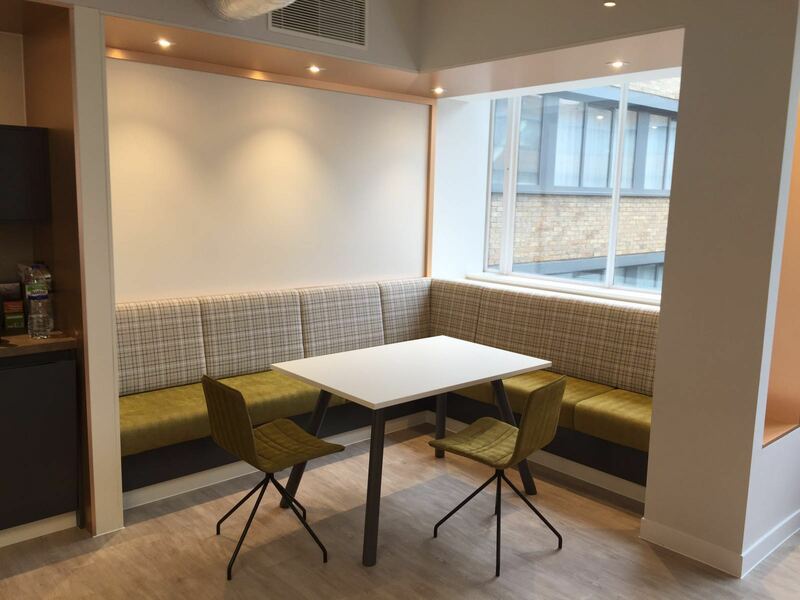 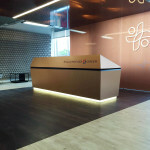 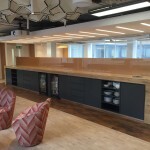 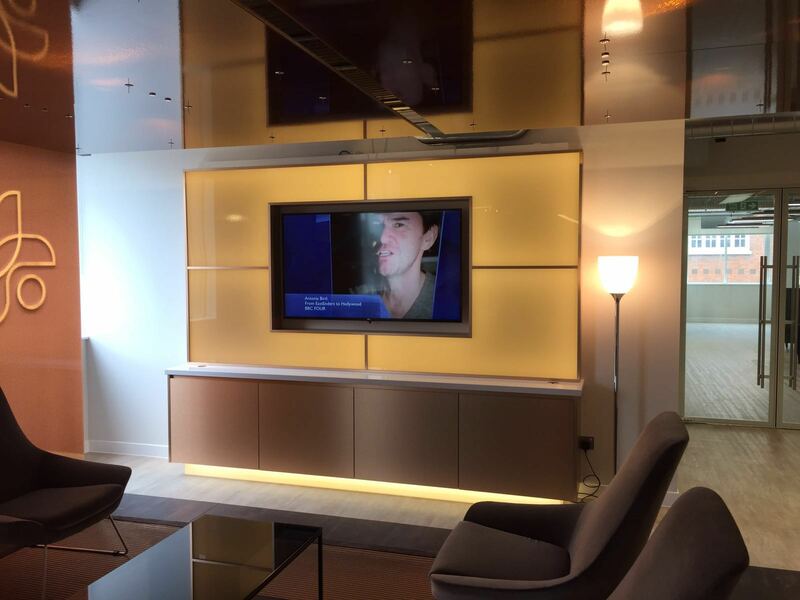 In the heart of London, this project delivered on all fronts and strengthened our client relations.